The latest issue of the Notebook for Art, Theory and Related Zones links objects of interest with the methodologies of art history and film criticism. Over recent years both of these disciplines have drawn valuable inspiration from visual studies, media archaeology and other interdisciplinary approaches, and this is reflected in the individual contributions. In Beyond the Epistemology of Montage, François Albera examines montage not as a specific film technique but as a broader, disparately structured period discourse. Matěj Strnad looks at the different versions of the film Anémic Cinéma by Marcel Duchamp, concluding by posing questions of the character of the film work and the creation of a film canon. In his text, Tomáš Pospiszyl examines the early collages of Jiří Kolář, asking to what extent they were mediated by filmic procedures. The essay by Václav Krůček looks at the concept of the movement of time or lack thereof in Antonioni’s Blow-Up. 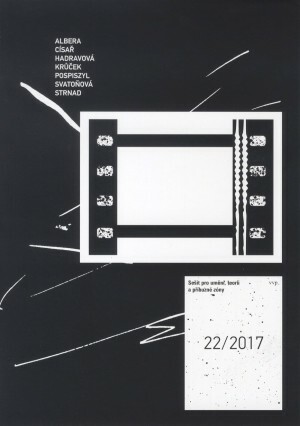 Kateřina Svatoňová surveys the work of the contemporary Czech artists Zbyněk Baladrán, Barbora Kleinhamplová, Tomáš Svoboda and Adéla Babanová through the prism of German philosophy and media theory. 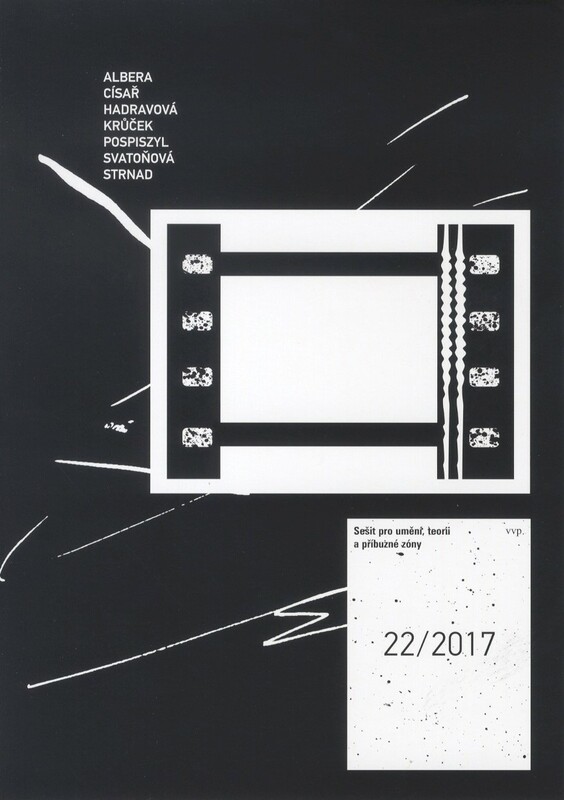 This issue of the Notebook ends with reviews of Artificial Darkness: An Obscure History of Modern Art and Media by Noam M. Elcott and the anthology Medienwissenschaft compiled by Kateřina Krtilová and Kateřina Svatoňová.